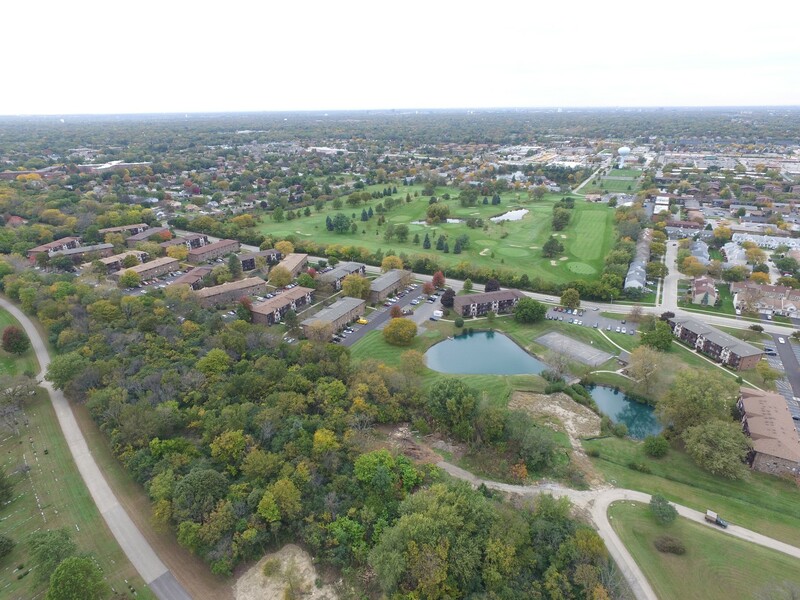 Our apartment community near Naperville and Chicago, Illinois provides a superior lifestyle in the submarket. We feature one- and two-bedroom apartments for rent, which also include several different layout styles in both floor plan types. Each layout features its own brilliance and style to give a resident the optimum living situation within Westmont. 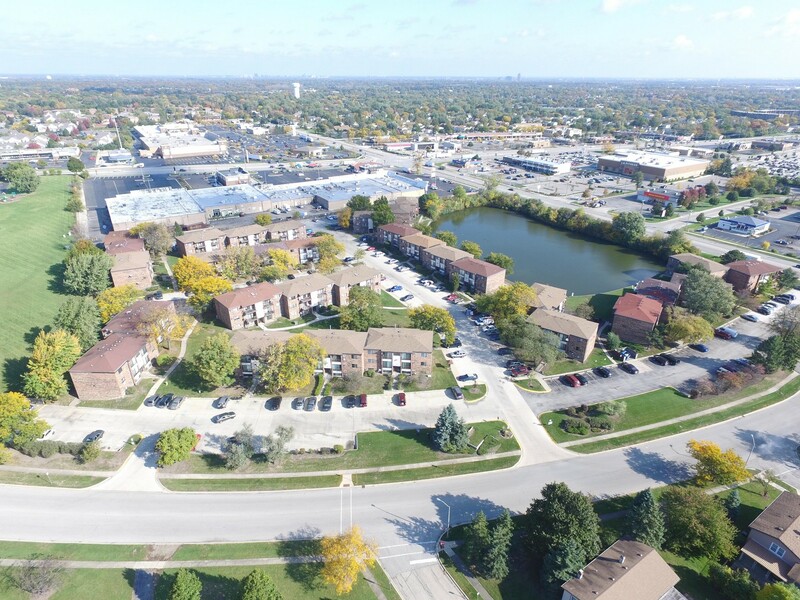 Nestled in the quaint suburb of Westmont located due west of Chicago, Westmont Village Apartments is a charming, suburban haven just within reach of big city excitement. 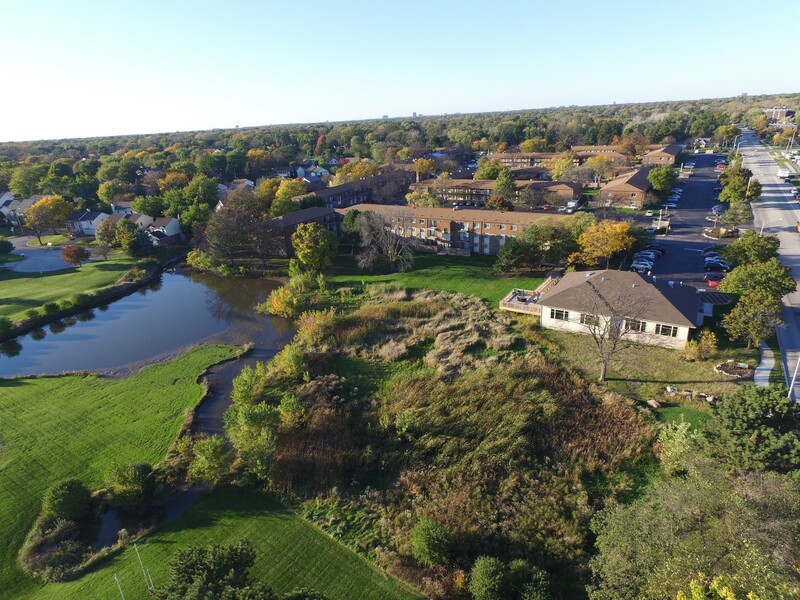 Surrounded by rolling green landscaping and tranquil still ponds, Westmont Village is the picture of serenity, not only among Westmont apartments but also among widespread apartments for rent in Dupage County. Westmont Village currently offers one-, two-, and three-bedroom apartment homes accented by resort-class amenities and an award-winning leasing and maintenance staff. Gladstone offers wonderfully large two-bedroom apartments optimally situated in Glendale Heights, IL. Many of the fully renovated apartments, complete with private washer & dryer machines, feature private balconies with picturesque waterscape views. Located near the intersection of Army Trail and Bloomingdale road, Gladstone provides immediate access to wonderful dining and shopping opportunities. Walk to Starbucks, LA Fitness, and grocery shopping. The I-88 corridor is accessible just a few miles south of the property. Invested in property attributes that directly affected the lease-up experience of prospective renters, including signage, landscaping, common areas, leasing office and recreational facilities. Replaced roof and siding, resurfaced parking lots, upgraded landscaping and rehabilitated all unit interiors. Sold the property and achieved value creation in excess of $6 million – a return in excess of 100% of the starting net asset value of the property. Disclaimer: Past performance is not indicative of future performance. Results may and will vary. Odessa Realty Investors, LLC independently calculated the IRRs and returns cited above, and these have not been reviewed by an independent third party. Names of several of the properties listed above have been changed per request. All the projects summarized above directly involved Odessa team members having personal responsibility for the success of these investments. Eagle Creek Apartments, Westmont Village Apartments, and The Flats at Gladstone were completed by the Odessa team members while working on behalf of Odessa. Other case studies occurred either at Odessa or non-affiliated companies with Odessa professionals having direct responsibility for results. Any reference to past performance should not be relied upon by potential investors when determining the merits of investing with Odessa Realty Investors, LLC.